Entrepreneurs the world over are praying to gods they don’t necessarily believe in hoping they can find ways to make their business’ that little bit more productive, wishing their employees would take this responsibility on themselves. However, the world doesn’t work like that. Even with Google offering up 44 million productivity hacks, it still doesn’t work like that. That is why you need to take it upon yourself to carve a culture of productivity into your company. Sure, it may take some time to take off, but if everyone is on board and the idea of maxing out on the efficiency thing becomes the norm then you will see it thrive. 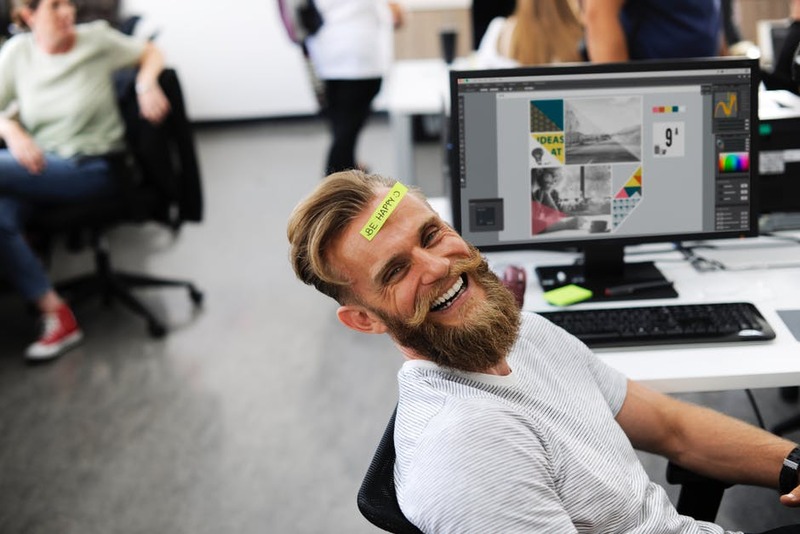 From the moment they start up their desktops in the morning to the moment they sign out in the evening, you will have found a way to encourage your employees to perform their jobs more efficiently. To put it bluntly, too much pressure can be a bad thing, yet every motivated employee feels the need to use every second of every minute of every day and that can actually be detrimental. So, to counter this, you should a) outsource what you can, such as your IT support and creative copywriting, and b) encourage at least two half-hour breaks either side of lunch. We know this may seem counterproductive, but you will find it actually helps your employees get over that 3 pm slump. Do this yourself – take a few 15-minute breaks – and you will be setting a good example. The physical space your employees work in has a lot of sway over their productivity. But of course it does. Things like how much natural light there is, what temperature the place is, whether there are places they can go to collect their thoughts for a second – all of these can have a huge impact on their efficiency. The easiest way you can harness this fact is to create a little “breakout area”, which is essentially anywhere that your employees can go for a bit of relaxation and to escape the constant barrage of work. Unplugging, getting inspired, napping – all of these are important if you want to maintain the overall tempo. Internal meetings are the biggest killers of productivity and that is because they are always overly long. Let’s say you have ten people in your meeting and instead of being done and dusted in twenty-five minutes (like it could have been) it drags on for two hours – that is a lot of resource hours to be wasting. It’s not just the meetings either. It is the preparation, the interruptions and the getting back on track afterwards. As such, you should only have meetings if they are absolutely necessary and if they are, there should be a time-limit that is helped out with a set agenda, one that has been put in order of priority. There, you have instantly boosted the productivity of your office.